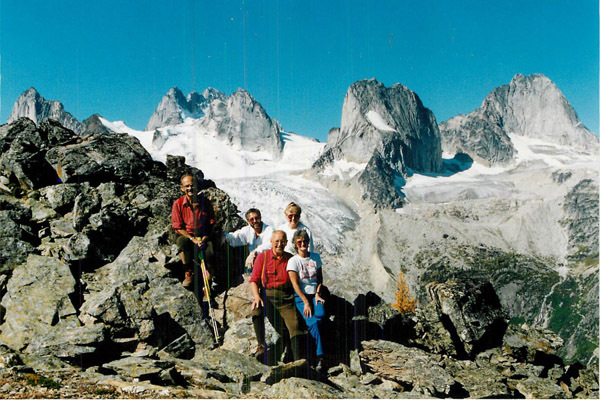 The Austrian-Canadian Society was incorporated in 1964 by a small group of Austrians who joined together to maintain, to nurture and to share Austria’s rich culture and tradition. 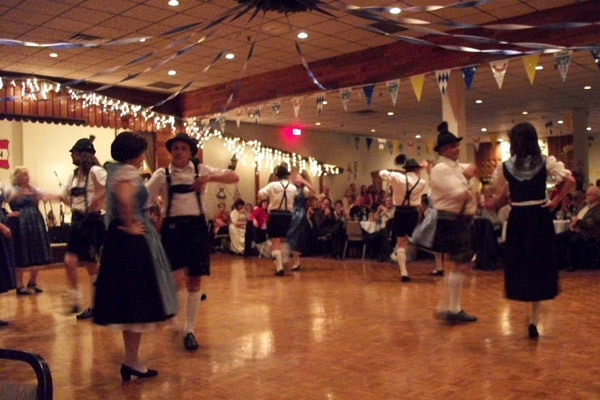 In 1980, the Austrian-Canadian Society celebrated the grand opening of its home, the Austrian-Canadian Cultural Centre (A.C.C.C.) 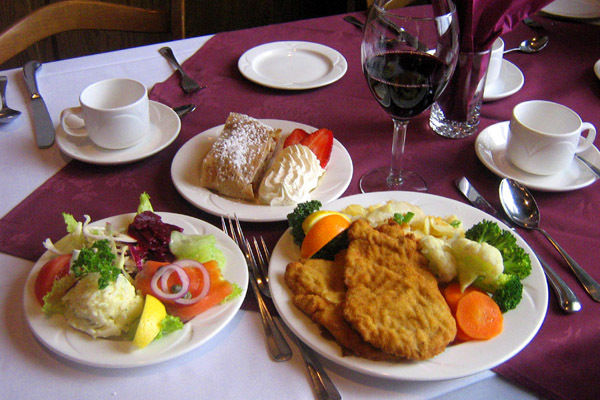 located at 3112 – 11 Street N.E. in Calgary. 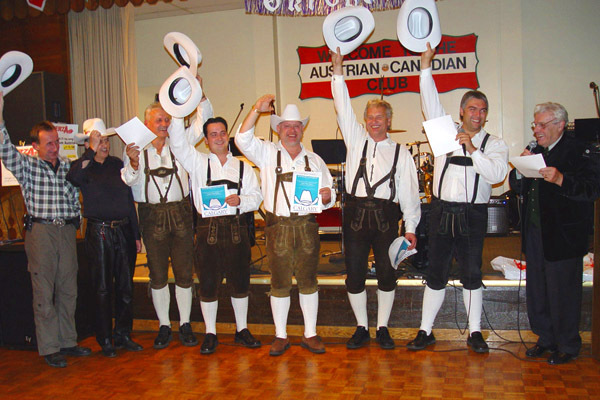 The Austrian-Canadian Society is presently under the direction of an elected board consisting of a president, a vice president, a secretary, a treasurer and five directors.